If you’re thinking of buying a lot in Austin, it is probably because you have a very specific vision of your next home. You might have looked at resale homes, but found they don’t give you exactly what you want. Even though it can take months, even years, to build a house from scratch, you are willing to take the time needed to build a home you’ll really enjoy living in rather than settle for one that meets most of your criteria. The truth is, lots can give you the freedom to build exactly what you want, but they can also be way more restrictive. 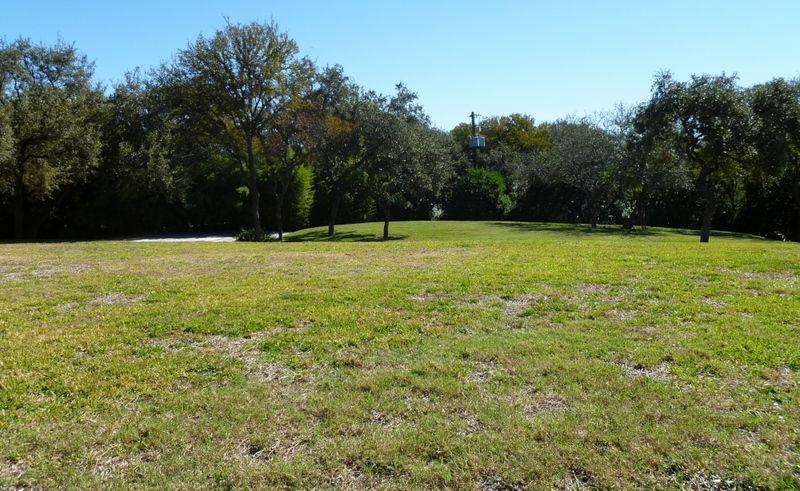 Is the Austin lot you’re looking to buy going to allow you to build your dream home without any unacceptable restrictions? 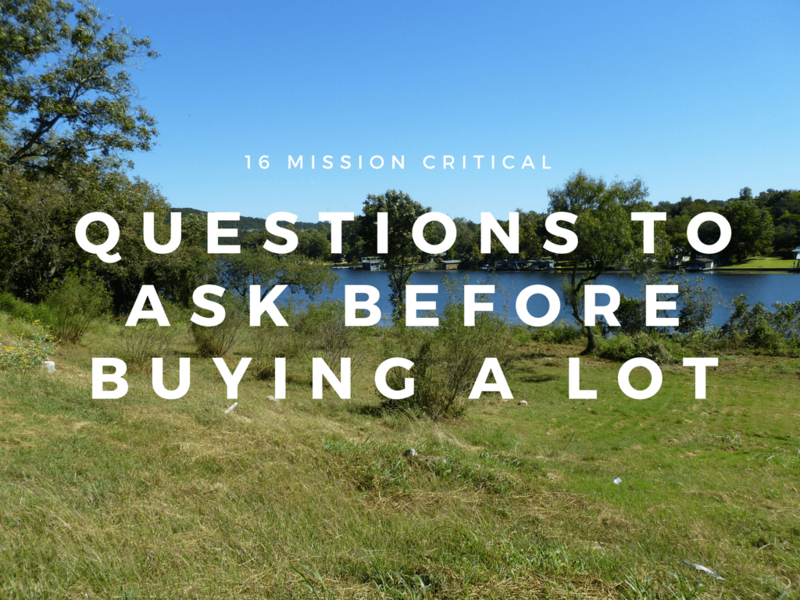 To help you think through what to investigate and what to ask, here are 16 mission critical questions to ask before buying a lot in Austin. Does the Property Have Utilities? How Much will it Cost to Connect? Bringing utilities to the buildable area of the lot can often be several thousand dollars and that’s before you have service. If the property you are considering has already connected to utilities, it might change how much the lot is worth to you. If not, find out if the city or utility company have a connection fee, as that can add thousands to the cost to bring the utilities to your home. If a Septic System is Needed, Have Any Design Plans Been Made? Septic systems aren’t like water heaters. You don’t just bring one to the lot, dig a hole and hook it up. There is some planning involved to determine where to put the leach fields, where the system can be buried, what size system you need and what the city or county will approve. 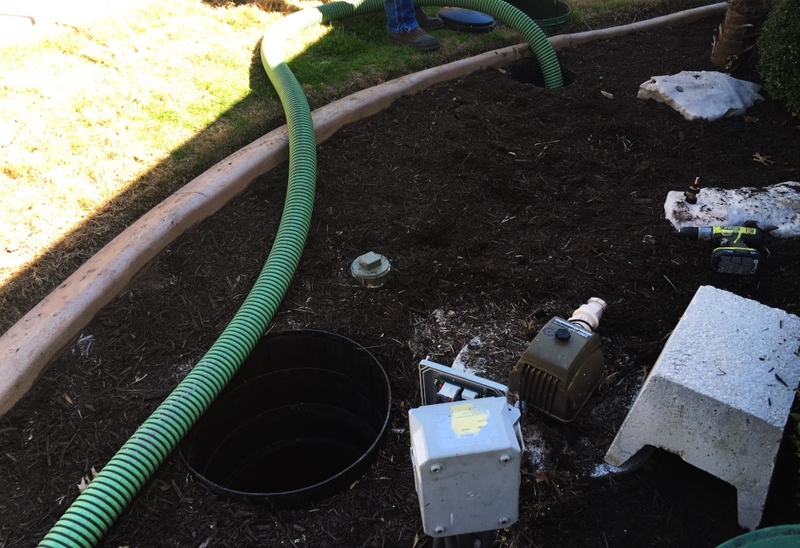 If the owner of the property has already spent the money to have the septic system planned, you might want to take it to your septic inspector and ask if that type of system will work with the house you want to build. Is Any Portion of the Lot in a Flood Plain? Flood insurance is getting more and more expensive and in some cases, is impossible to get. To keep the cost of maintaining your home down, you’ll want to make sure you don’t build in a flood plain if you can avoid it. Inevitably, some portion of most lots are going to be in a flood plain, especially if the lot is located near a creek, stream or lake. But, there is usually a section of the lot that is not located in the flood plain. When you find that area, ask yourself, is this where I want to put my home? If not, you might want to reconsider your purchase. What Area of the Lot is Buildable? Easements, flood plains, set back lines, sloping are just a few of the items that will reduce the buildable area of the lot. You might want to build a house in one section of the lot, but find out you can’t. Finding that out after you become the owner might change how you enjoy living in the house once it is built. 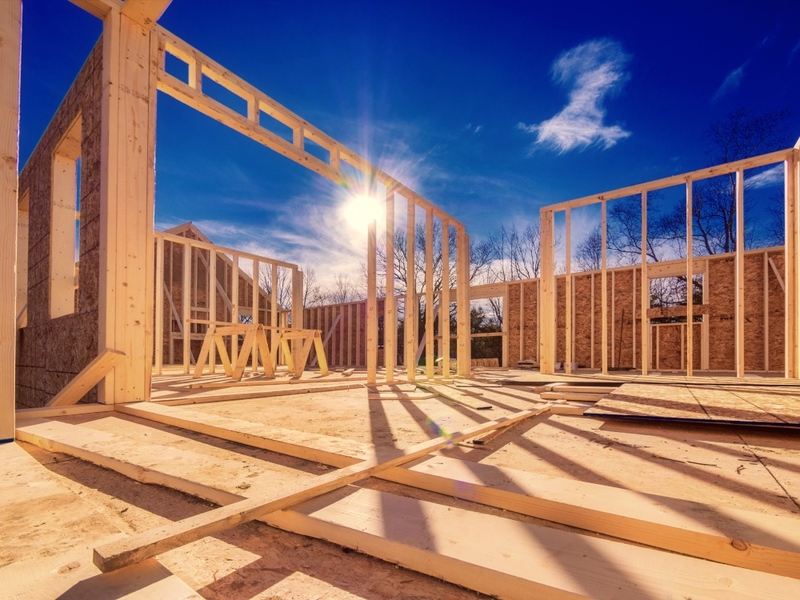 Investigate and understand the buildable areas before you become the owner and avoid any disappointment and surprises during the build process. Are There Any Easements that Grant Someone Else Access? Most properties are sold with some sort of easement. Usually the easement is granted to the utility company so they can enter your property to fix their equipment without having to get your permission. Those aren’t the easements I’m referring to with this question. Some properties have easements that allow a neighbor to travel over the lot to gain access to their property, or someone else to have access to your property for some reason. If your neighbor is driving across your lot every time they leave their house, is that going to bother you? Are There Any Restrictions on How Long You Have to Build a Home? Some neighborhoods have restrictions on how long you have after you become the owner to start construction on your home. You might not be able to buy the lot and hold it until retirement to build your dream home. If that’s your plan, make sure you purchase a lot that won’t impose any restrictions on how long you have to build. Is There an Architectural Committee That Will Have to Approve My Building Plans? Some neighborhoods have architectural committees who will have to approve your building plans before they will allow you to start construction. If that’s the case, you want to get a list of their rules, so you know what type of home you’ll be expected to build. 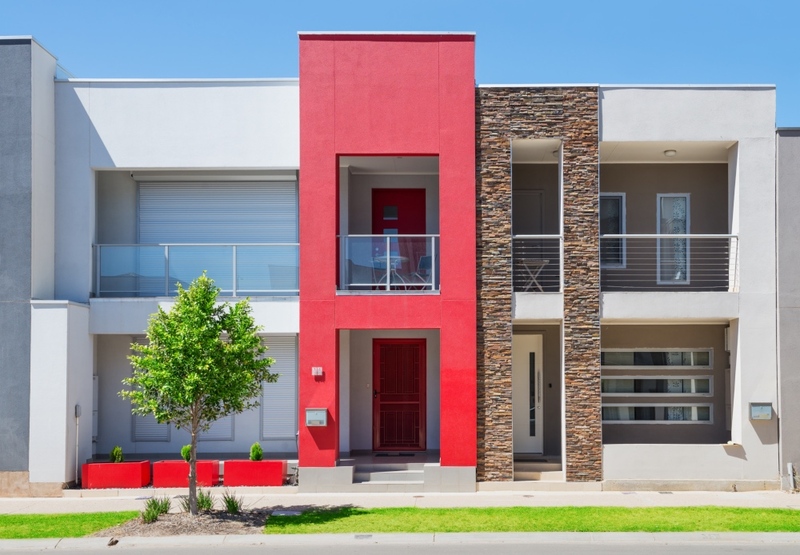 If you have a certain style of home you prefer or a certain type of roof, be sure to make sure there are no rules against building one in the neighborhood your lot is located. Will the Size Home I Want to Build be Approved and/or Fit on the Buildable Area of the Lot? Size restrictions are another common impediment that most lot buyers face. Some neighborhoods say you can’t build a house smaller than a certain square footage and others say you can’t build a house larger than a certain square footage. You’ll want to know those restrictions before you buy the lot, especially if you have a vision for what size home you’ll need. Is the Property Located in an HOA and if so, What are the Restrictions and Fees? HOA’s are another entity that can impose fees and building restrictions. If the property you purchase is located in an HOA, they can make you follow the rules and pay the fees. Mandatory HOA fees are not optional and the HOA has the power to foreclose on you if you decide not to pay them. If the Property has or Will Need a Well, What is the Water Quality and Flow Rate and How Deep is the Well? 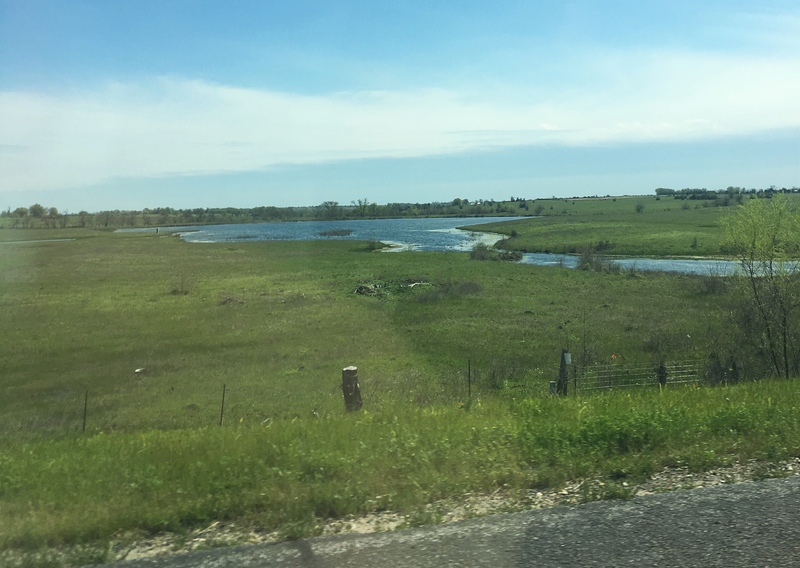 As the Austin area booms and more demand is placed on the area’s water supply, water availability is a more frequent topic of conversation among homeowners on wells. If your property has no other means of supplying water than a well, you want to understand the source of that water, if there is a possibility of digger deeper to tap into a more plentiful source and what the flow rate is. A home with no water source is uninhabitable and at best case, could cost thousands to correct. Worst case you own a home that has no water source. What Types of Structures are Allowed and How Much of the Lot Can They Cover? Do you have a dream of having a man cave? 6 car garage? Lighted tennis court? Luxurious outdoor living space? Guest house? Buying a piece of property where you have the flexibility to create whatever space you desire can be a very exciting endeavour. But, learning tennis court lights are prohibited, or four cars is the maximum garage size can be an infuriating experience. Think about what you might want to build on your property and find out if those structures are permitted. What is the Zoning of the Property? What about the Properties Nearby? Zoning governs what type of structure will be allowed to be built on the property. Find out if the property is currently zoned for how you intend to use the property. If not, get a good understanding for the likelihood of being able to apply for an exemption. We also recommending investigating the zoning for any adjacent properties. If the lot behind you is zoned for an industrial use, how is that going to affect how you enjoy living in your property. Are There Any Restrictions for Cutting Trees or Clearing the Land? Some trees are heritage trees and the city will not allow you to clear them. There might also be some restrictions about clearing the land without a good reason for doing so. What Type of Road Access is Available? Are the Roads Publicly Maintained? 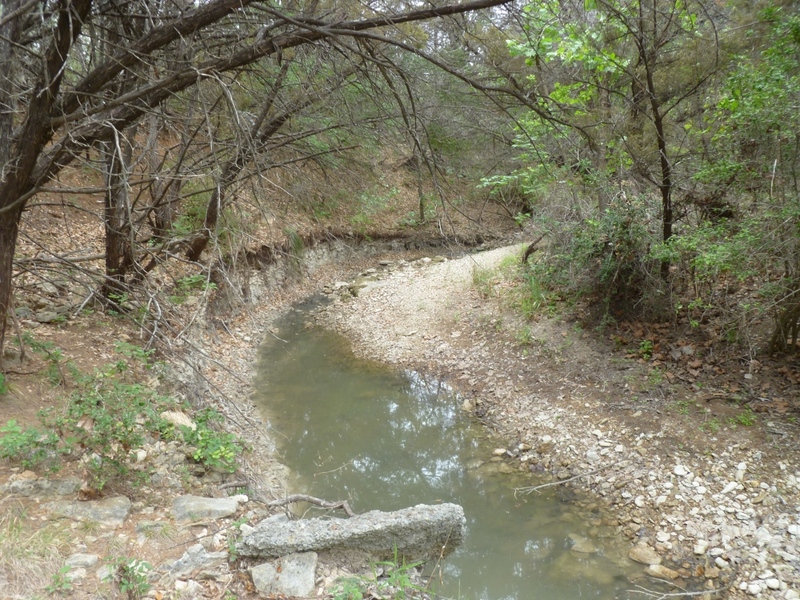 In some new or rural neighborhoods, there might not be any road access to the property. Others might have private roads that the land owner is responsible for maintaining. Understand whose responsibility the roads are and you’ll be able to better budget your project. Does Water Pond in Any Areas of the Property? How water drains around the property is another source of potential trouble. Water is one of the most destructive elements to your home. Get a drainage expert to help you understand where the water is going to flow over the property. Have them help you plan where your home should sit to minimize any water ponding. Was a Survey Completed Recently? 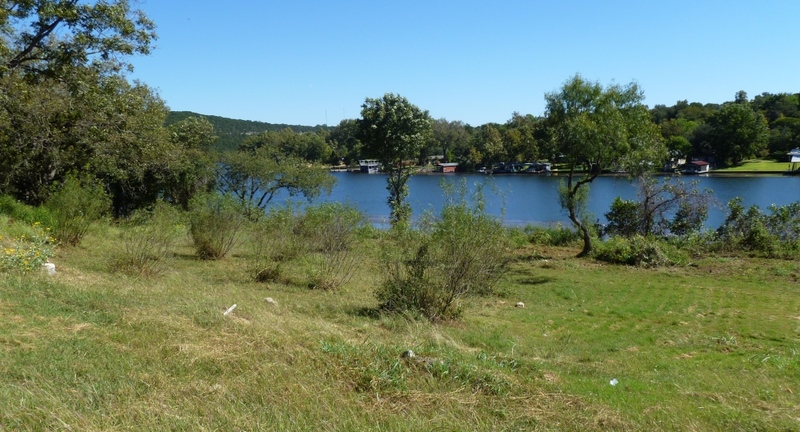 We always recommend obtaining a new survey when purchasing land. You want to have the most up to date picture of any easements, set back lines or structures already on the property. If a survey was recently completed, you’ll be able to get a better sense of what types of obstacles you’ll face before you get your own. I am pointing out the obvious, but, there are a lot of things to investigate when buying a lot. It’s more than walking around, liking the view and saying build my house here. Though it may be an arduous process, spending the time to investigate what’s important to you will ensure you are able to enjoy the property the way you intended. Looking to Buy a Lot in Austin? Work with a buyer’s agent who knows the questions to ask to help you investigate a lot, so you’ll have the best chances of enjoying your dream home when it is built. Our team of experienced buyer’s agents have a combined 58+ years of experience and know the real estate market like the back of our hands. Check out our Austin Buyers section to learn more about our team. Then, call us at (512) 827-8323 or email us at info@11OaksRealty.com to get started.